Vector Design For Cover Annual Report. Brochure Or Flyer In A4.. Royalty Free Cliparts, Vectors, And Stock Illustration. Image 59431467. Vector - Vector design for cover annual report. 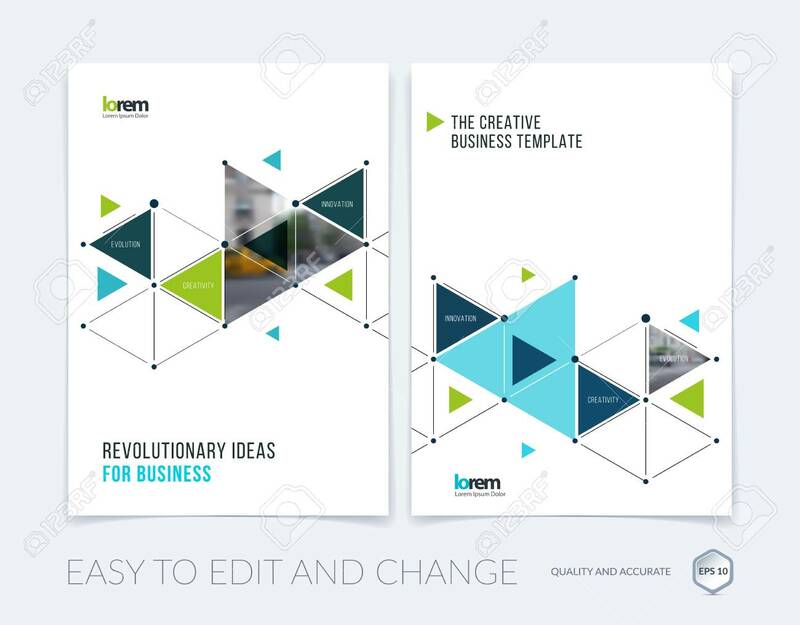 Brochure or flyer in A4 with blue triangles and arrows for business and communication in flat style with grid connection concept. Abstract modern poster. Vector design for cover annual report. Brochure or flyer in A4 with blue triangles and arrows for business and communication in flat style with grid connection concept. Abstract modern poster.